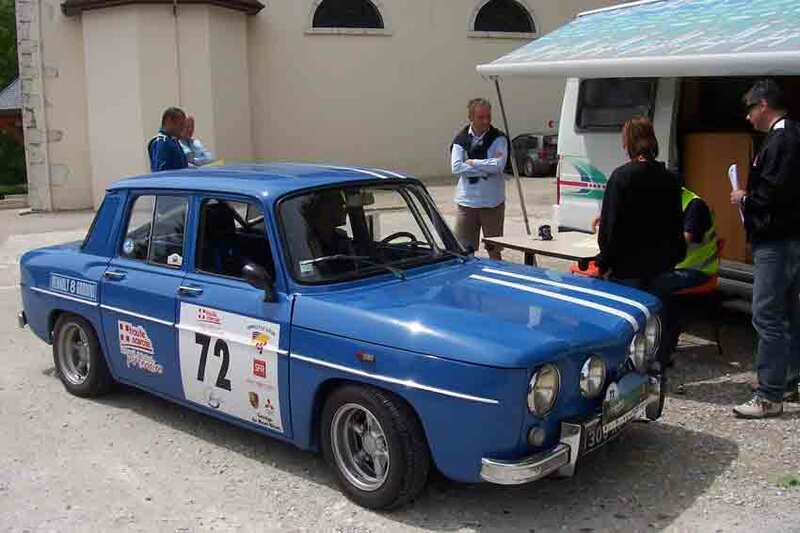 Hi Jukka I send you some pictures of my car, along some rallies and "concentrations". I did a long work (4 years) to build this car,and now,my wife and I,are using this one some week ends. 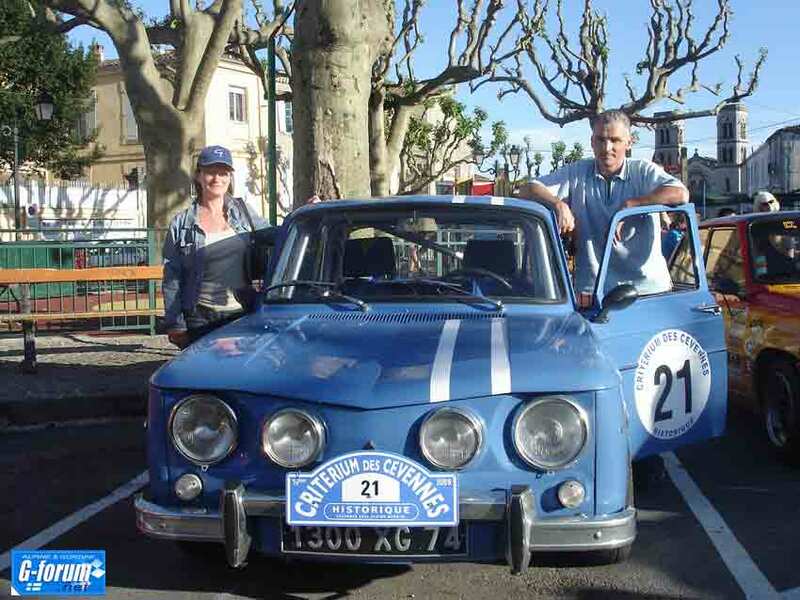 Our first rally was the "historic Mont blanc" and now,it's like a drug ,we try to make 3 or 4 rallies by year. 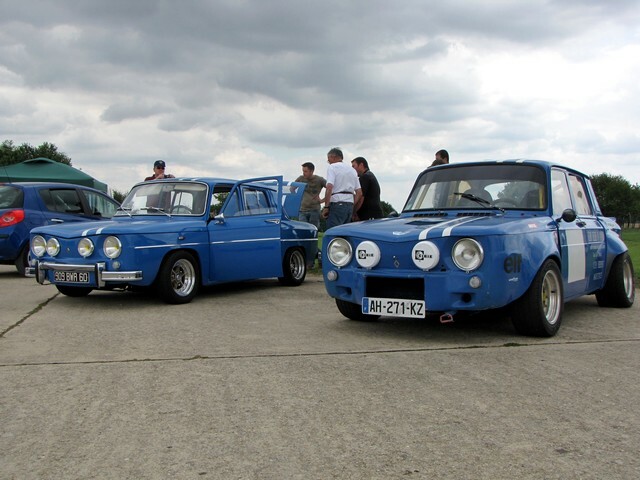 it's always a great moment to spend a week end with other cars,others peoples in other countries of France. 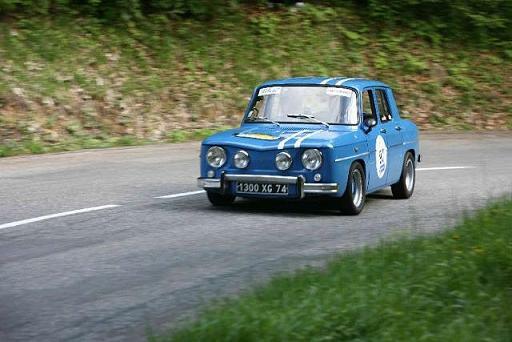 One thing more: My wife father Pierre Beal (who is dead now) was a very good driver and he did three Gordini cup in 1966 1967 and 1968. In 1966, he finished 9eme of the final race. 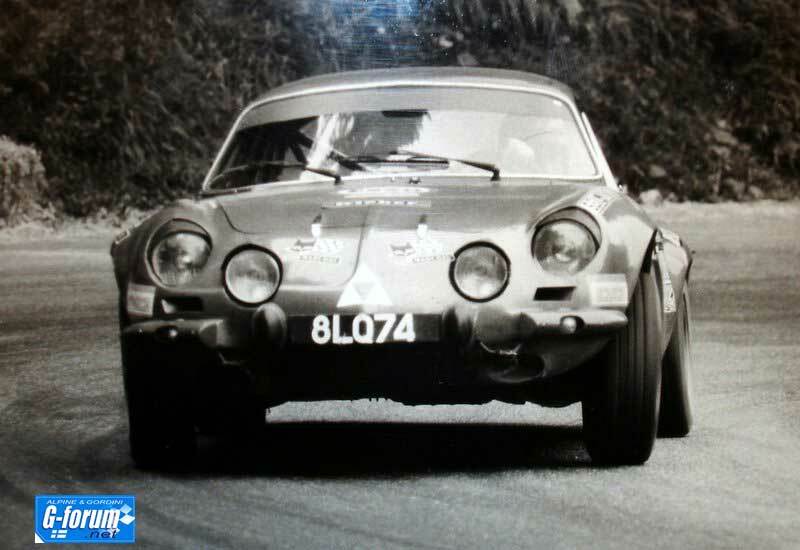 At the end of his career he drived with one of the only 6 alpine "proto".. I did an article in the Gordiniste in 2008. 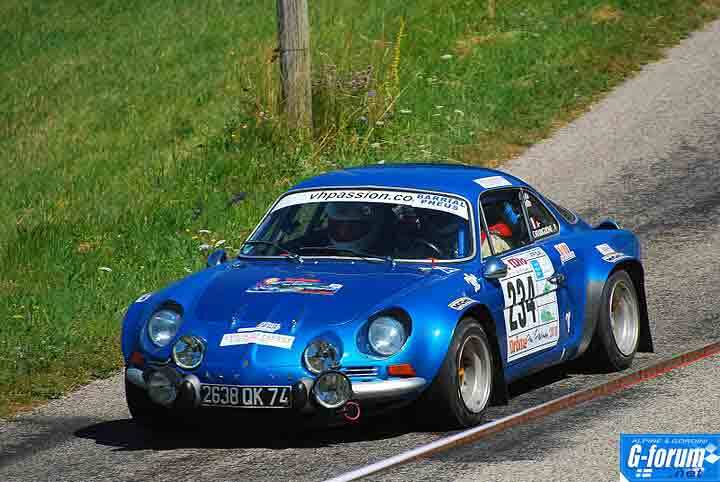 And now,this year,my wife is codriver,with an Alpine too. It's a nice story..
Have a nice day and can you give me the "adress" of your site? Thanks..